His eyes were so expressive. What could he have been thinking as he sat alone on the rock? The mandrill, with an almost kind earnestness, seemed calm as I photographed him. When his stomach is empty, he becomes hungry. When mine is empty, so do I. It pleased God to make him just the way he is, with all his unique characteristics, as well as all the ones so similar to man. The lives of all Earth’s creatures are important to God, I believe. 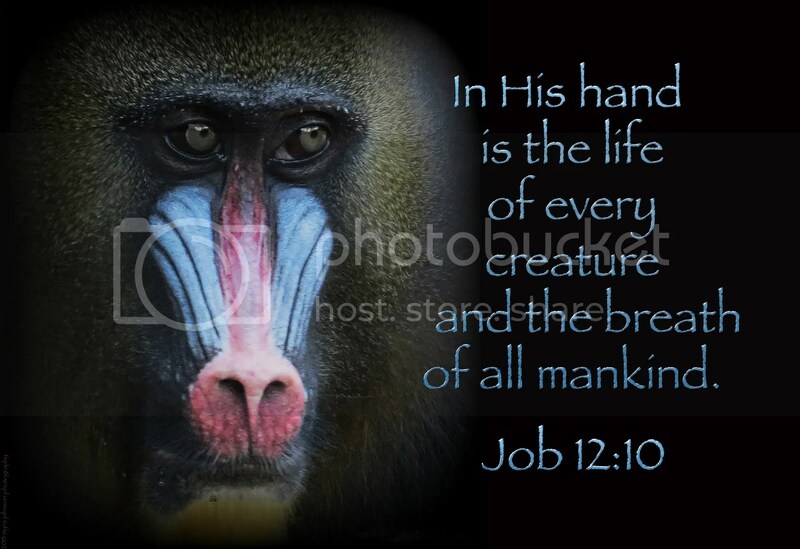 God selected the mandrill’s green eyes to compliment the pink and blue of his face with the golden black of his fur. I think the animals are aware of God’s presence. The original fees more than 40k so be sure to know this specific whenever spending the idea with regard to a genuine. Also you should consider nowadays care in case you obtain completely platinum plated type due to the fact regardless the method that you rise you still have to take a certain amount of additional care in the completely finished reproduction watches approach frequent steel versions. I have to laugh at this one . . .
I’ve been in aviation over 30 years and taught ground school for over a decade of that. I’ve had my own airplane since 1982.